There is a lot to love about Emorywood. Between the wide wooded lots with mature trees and privacy, to the convenience of being centrally located to some of the best of Durham, there is something for everyone to love about Emorywood. 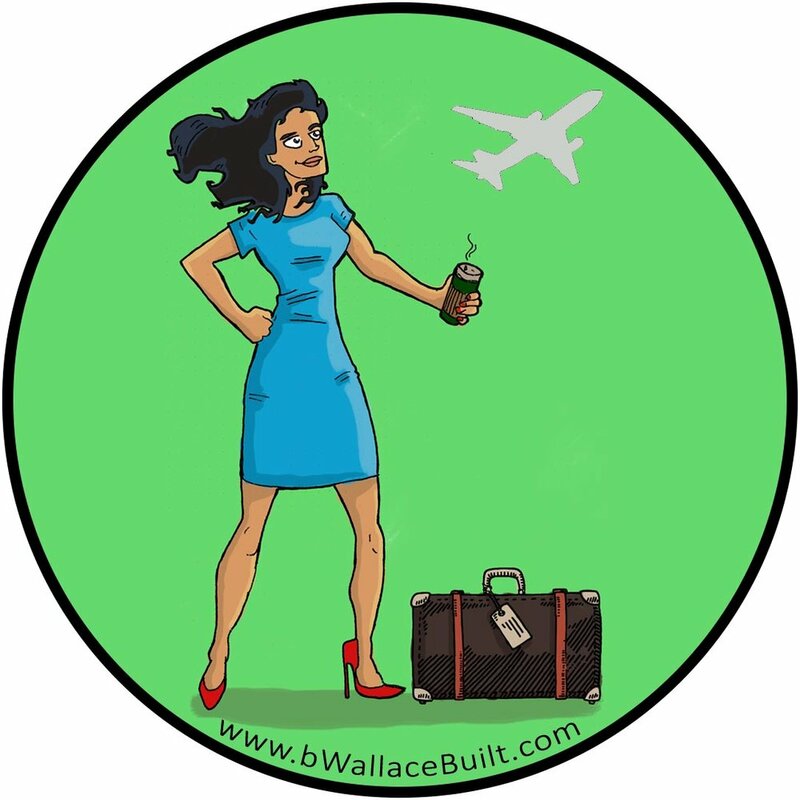 Whether you are like Bill, John, Alice - or a little bit of each of them, the opportunity to own a high-quality, newly built B.Wallace home in an established neighborhood is rare. Come check out what Emorywood has for you. tending the grill while the kids play fetch with the dog in the big back yard. anything that she doesn’t grow in her garden can be found at the Farmer’s Market just 5 miles away. being within just a few miles of Duke, UNC and NCCU. David makes the quick 4 mile trip from Emorywood to downtown several times a week. The quick and easy drive lets him take frequent advantage of all the great restaurants, breweries and event venues downtown. 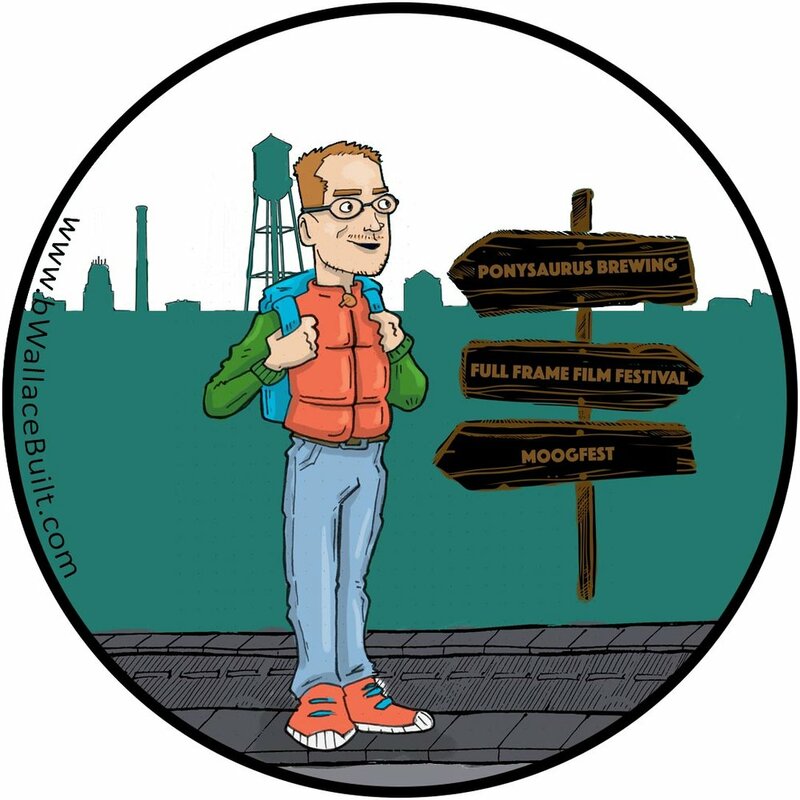 David loves how easy it is for him to enjoy all the great places and events like Ponysaurus Brewing, Full Frame Film Fesival or Moogfest without having to live with the daily battle over space, parking and expense of living downtown. Stacey enjoys nothing more than entertaining her friends and family. Her new home in Emorywood is the perfect place for everyone to gather for a big meal or special event. No matter where they are coming from, everyone loves how easy it is to get to Stacey's house. Plus, having Southpoint just down the street makes it simple for Stacey to pick-up anything she needs for her family or her guests – including take-out! The best part is, now her family is part of a neighborhood with so many new and wonderful friends.